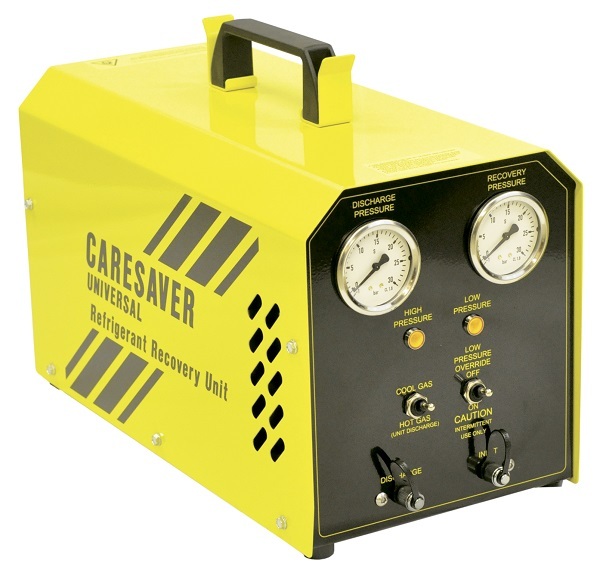 The Caresaver unit is a simple to use, portable, service tool designed to efficiently remove liquid and vapour refrigerant from any refrigeration or air conditioning system. The unit is semi-automatic and is suitable for operation with all common CFC, HCFC, HFC and HC refrigerants used in domestic, commercial and automotive equipment. 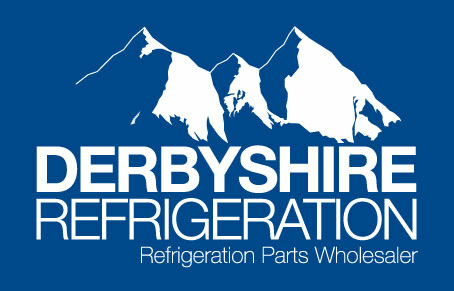 The heat exchanger and air cooled condenser make the units particularly suitablefor applications where the refrigerantcan only be recovered as vapour, for example through access valves on packaged air conditioning equpiment and piercing pliers with domestic equipment. RDA are approved EN60730 Part 2 BSEN60079 Part 10 electrical equipment in a potentially explosive atmosphere.